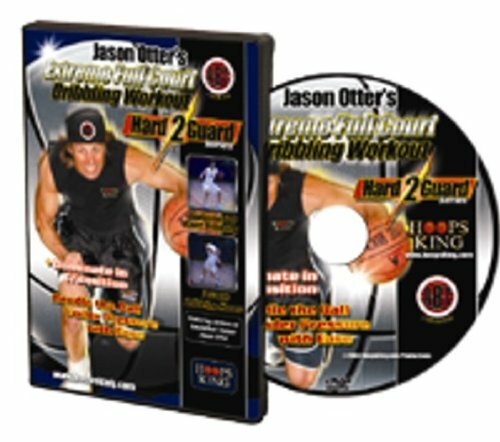 Jason Otter's Extreme Full Court Basketball Dribbling workout is for the player that is dedicated to the game of basketball and wishes to reach another level as a gamer. Knowing to dribble the basketball down the court at full speed, altering direction and speeds, will make you a wizard managing the ball. 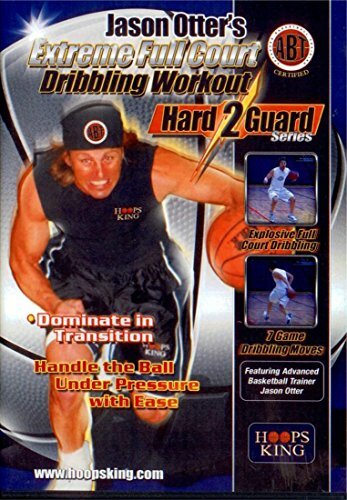 Jason's workout will challenge any player at any level in dribbling the basketball and in their conditioning. The best gamers are in the very best shape and this workout will help you get into the very best shape of your life. You'll also become an asset that any coach would want on the floor as you will have the ability to deal with defensive pressure with ease as your dribbling abilities willing to another level. 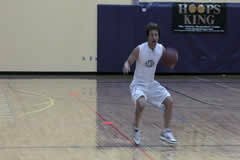 Dribble the ball with either hand in full court situations. 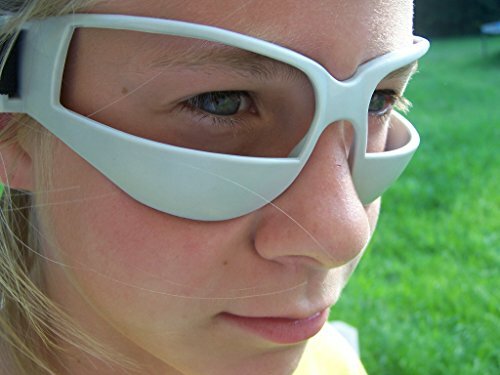 Beat quicker and faster players off the dribble. You won't wilt under their pressure - you'll attack it. Become a playmaker that every team needs - including college teams. Get in incredible shape in just 3 workouts a week. Start the season in peak condition. Cut down turnovers and get more assists. 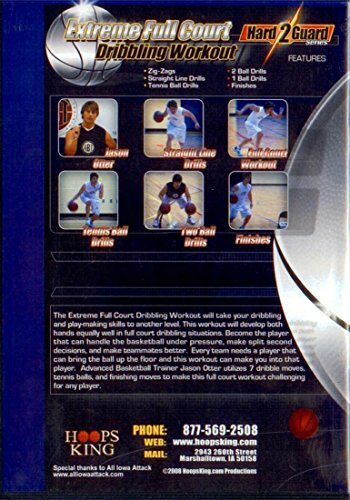 View YouTube Video "Full Court Basketball Dribbling Drills with Jason Otter"